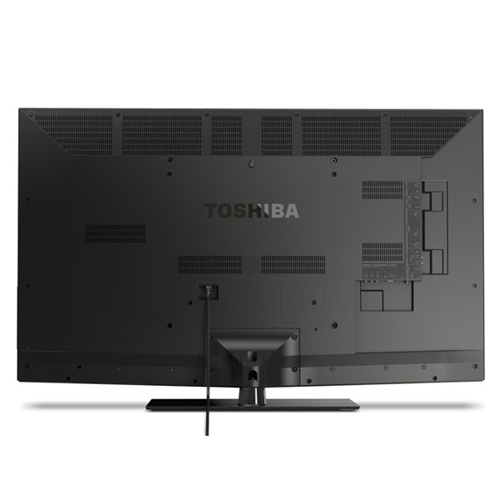 The 50L5200 50 inch LED-LCD is a fairly barebones model from Toshiba with 120Hz processing and a standard black framing bezel. It's a nice looking TV with similar features to the 417 model from last year. LED backlighting is edge-lit. It's an economic model with pretty good black levels and brightness for an LED/LCD. 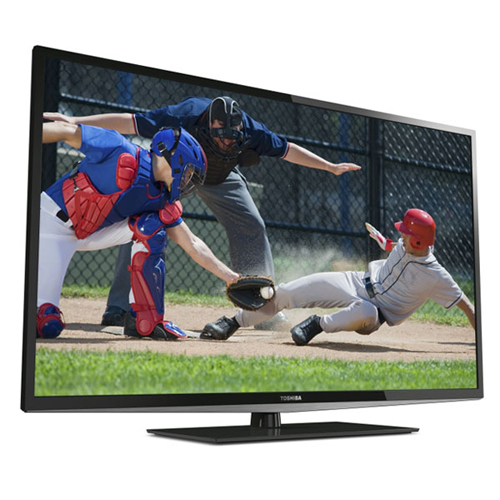 The 50L5200U lacks Smart TV function and 3D viewing as well as Wifi and Web Browsing. It's a value model for an LED TV. There is a special gaming picture mode on the 50L5200 which allows faster processing for gaming to help eliminate blur. It works moderately well. 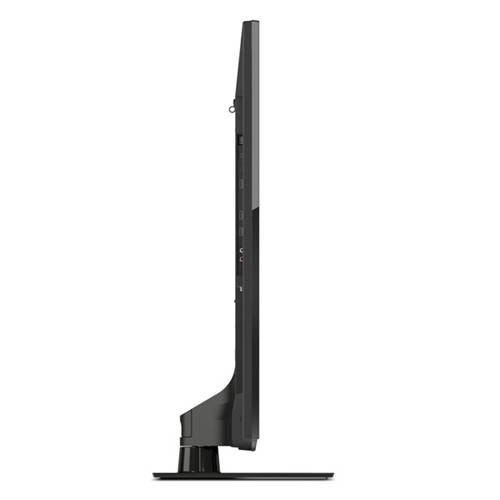 The 50 inch LED/LCD offering size has never been done before this year with this model. It's obviously there to offer competition to plasma TV 50” size offerings. It is a good choice even at $999 for brightly lit rooms especially ones that have light from windows if you plan on doing a lot of daytime television viewing. There are hardly any other 50 inch LCD/LED TVs to compare to as other manufacturers make 47” and 55 inch TVs not daring to compete with the 50” plasma TVs on the market. A good comp in plasma would be the Panasonic TC-P50UT50 which sells for $899 and has a better, though dimmer picture as well as 3D, and Smart TV function. Still, I give this TV over a 9 in value due to the sheer lack of competition in LED TVs in this size and because the picture gives you the positive attributes of LED if that's what you need. Unfortunately, you get the negative ones as well.